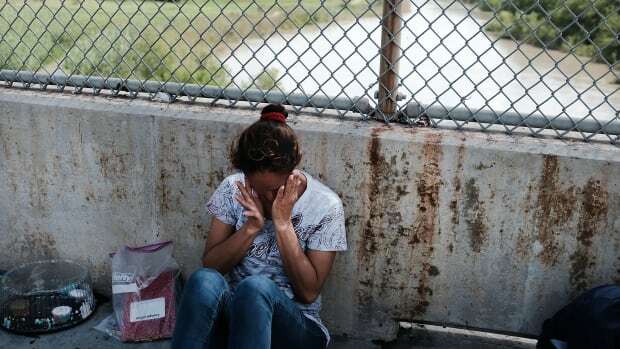 Refugee and Immigrant Center for Education and Legal Services (RAICES), a legal non-profit in Texas, will offer the Trump administration $20 million to cover the bail bonds of detained migrant mothers separated from their children at the border. 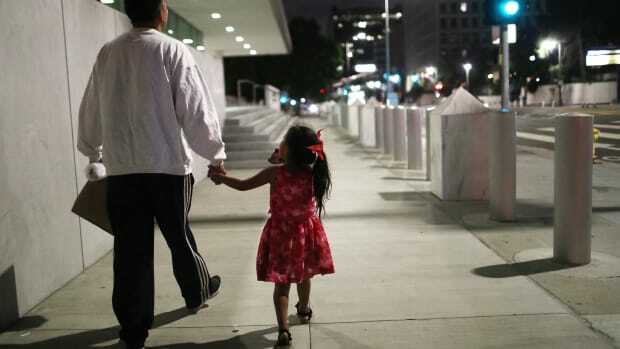 "We will write every single individual bond check," Jonathan Ryan, RAICES executive director, said in a press release. 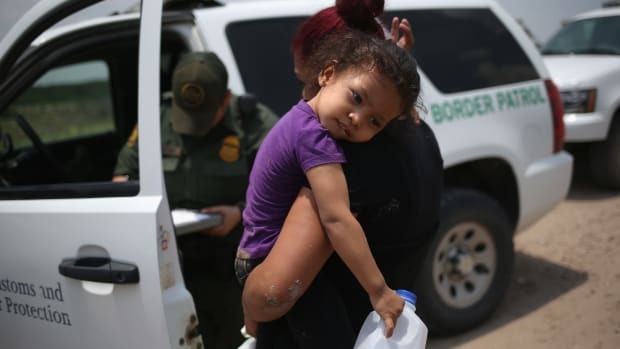 "The administration&apos;s actions have already put a moral stain on the United States, and failure to accept this bond check will only delay and put reunification at risk." 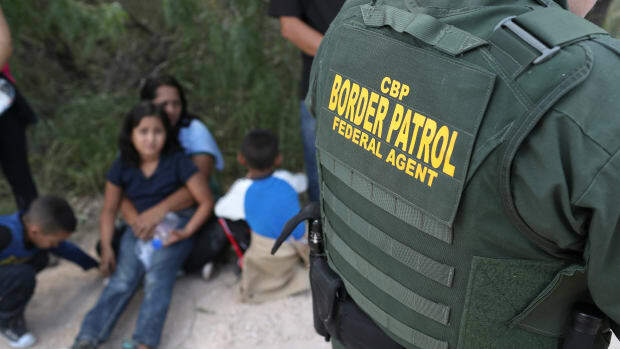 The $20 million offer, which would cover bail for the roughly 2,500 mothers who have been separated from their children, comes a day after the Trump administration announced that it will not be able to comply with a court order to reunite all migrant children under five with their mothers by the Tuesday deadline. 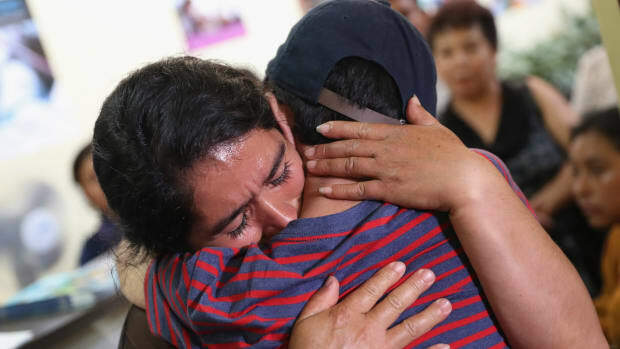 The government has until July 26th to reunite children five and older with their parents. 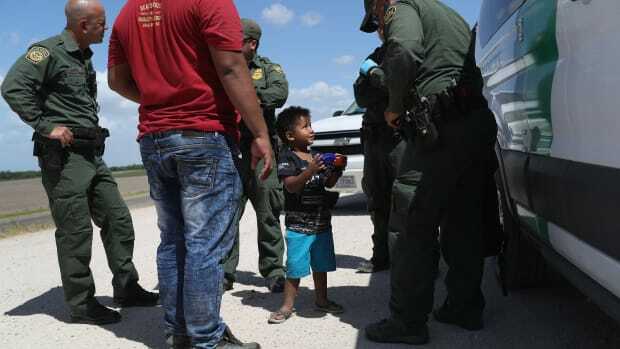 "This is a human rights abuse, and we must continue to hold the administration accountable to their stated plans of reuniting every last one of these children with their families," Representative Joaquin Castro (D-Texas) said in a press conference Tuesday.